Cavendish Financial Solutions having been established since 1997. Based in Eastbourne and East Grinstead we have helped our clients both locally and throughout the UK. 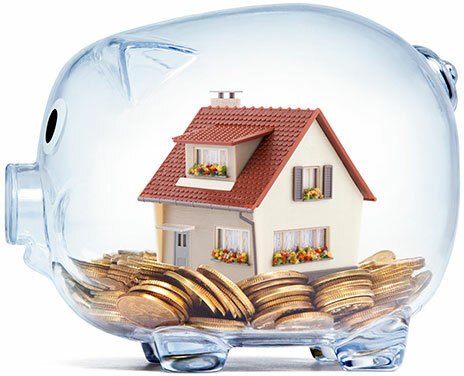 We have also helped ex-pats and foreign nationals obtain UK mortgages. Independent mortgage advice for all your needs - Click box to find out more. We can ensure you are protected for your new mortgage - Click box to find out more. We can arrange your building insurance - Click box to find out more. We offer a wide variety of financial advice services - Click box to find out more. Embracing technology, we offer a Hybrid service combining the best of technology with human advice. Whole of the market main stream mortgages for first time buyers, home movers and Remortgage borrowers, specialist products for customers with poor credit through to specialist buy to let products for landlords with multiple properties. Second charge mortgages also know as secured loans, Bridging, development finance and commercial mortgage products are also advised and arranged. We have developed long-term strategic relationships with partners within the mortgage industry and this enables us to offer bespoke solutions from a wider market. Use these quick links to get a quick idea about how much you could borrow and apply today. View today's market leading mortgage rates only available to our clients. Call us on 01323 412013 or send us an email at test@mortgage-brain.co.uk if you would like to find out more. Our initial discussion is always Free. A Scope of Services and terms of business will set out our services to you. This will explain how we will work and on what basis. As whole of the market independent mortgage brokers we offer unrestricted advice. A partial fee and retain any procuration fee percentage of the loan amount and rebate of any procuration fee to the client. We will always act fairly and be transparent in all dealings with our clients, some of our clients affairs are more complex than others so we operate a fee menu.